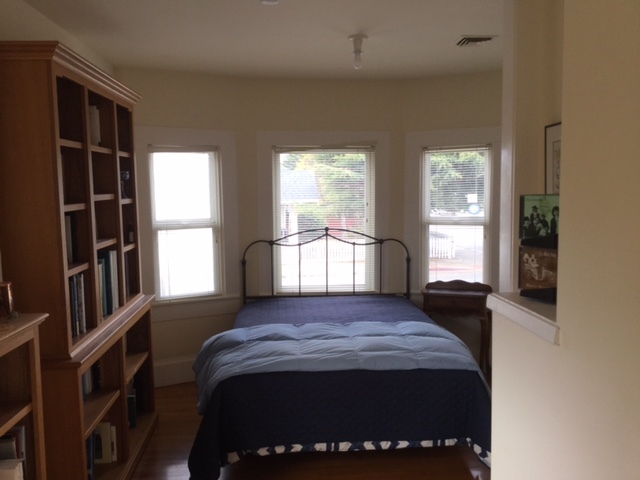 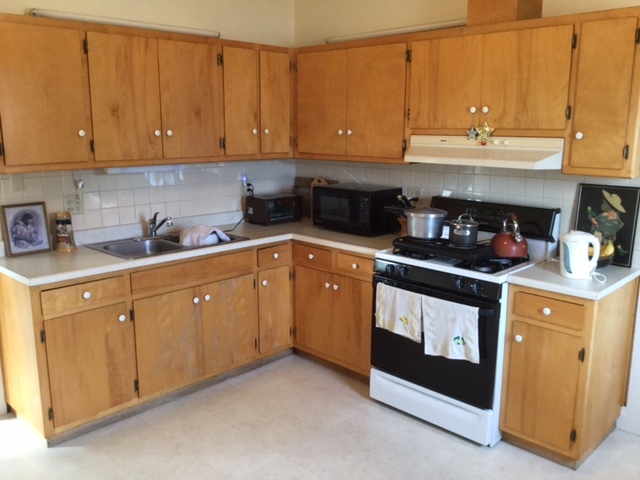 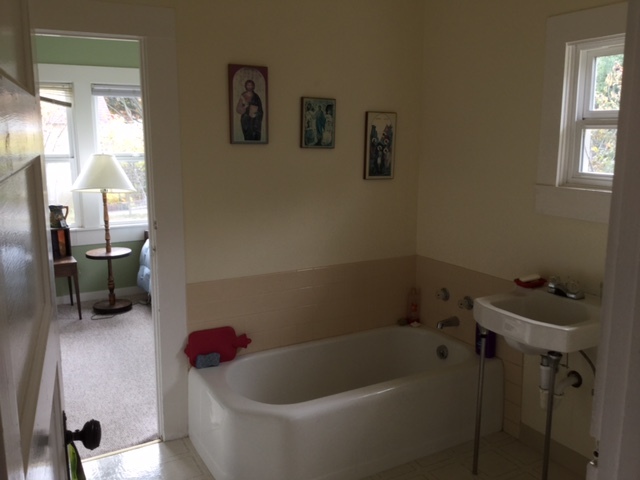 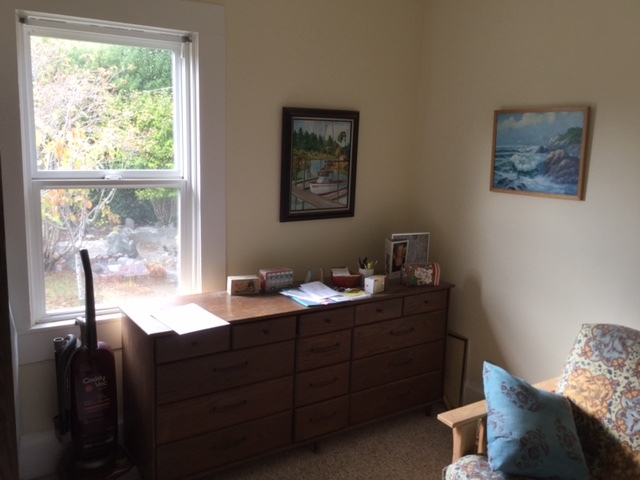 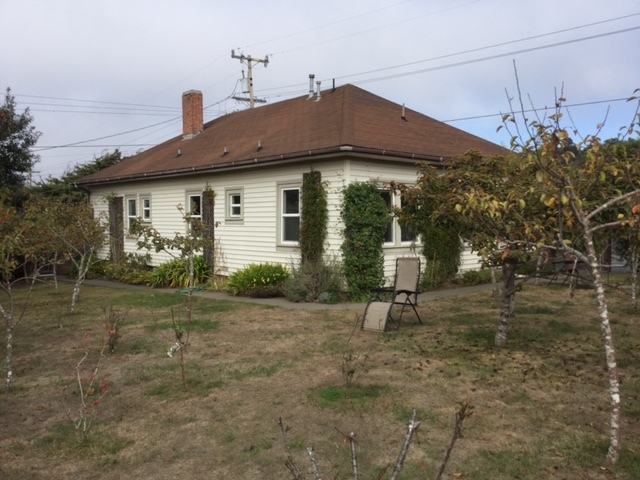 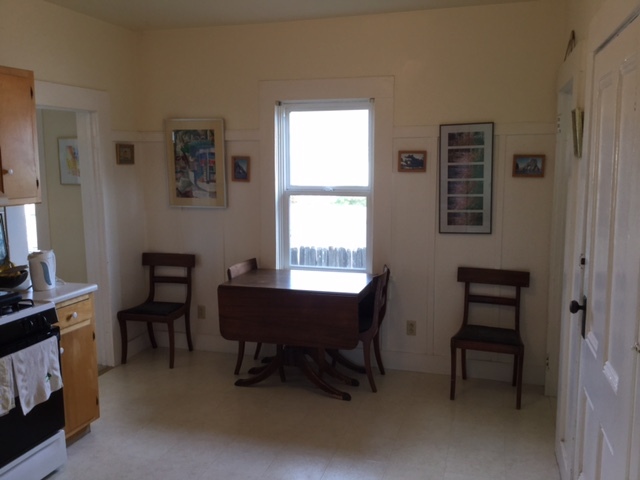 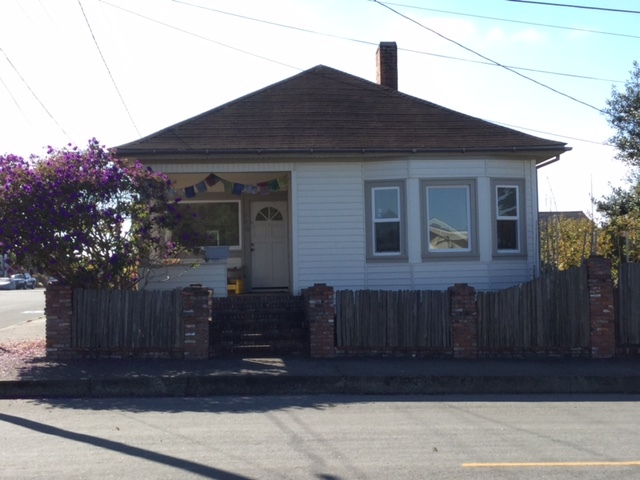 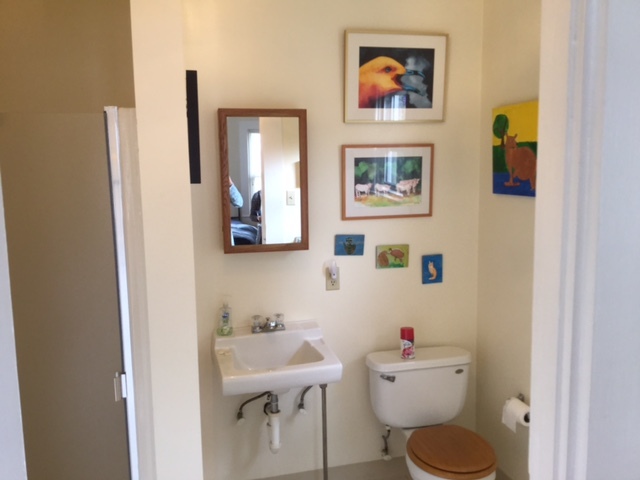 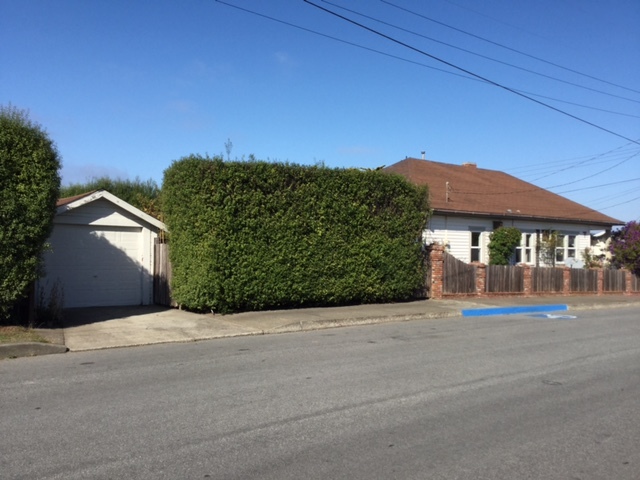 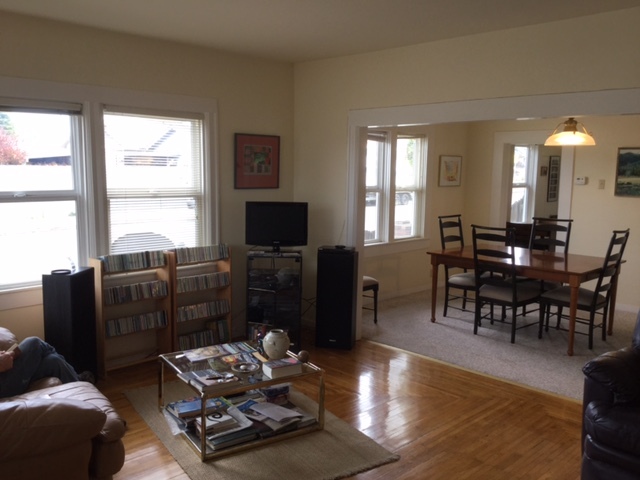 Cozy three bedroom, two bath California Bungalow in nice area of Fort Bragg within walkin distance to shops and schools. 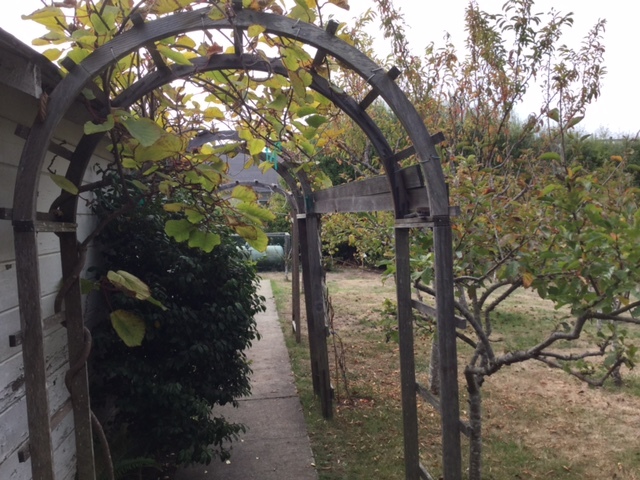 Many original features in the home as well as garden and orchard in side yard. 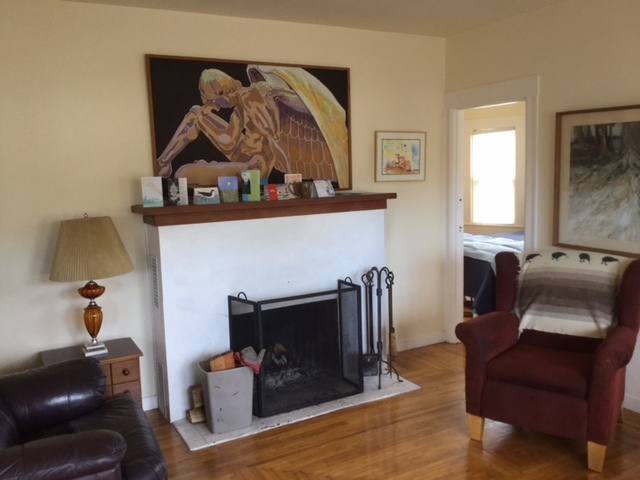 Gorgeous oak floors, open fireplace, bay window in master bedroom, formal dining room and large kitchen. 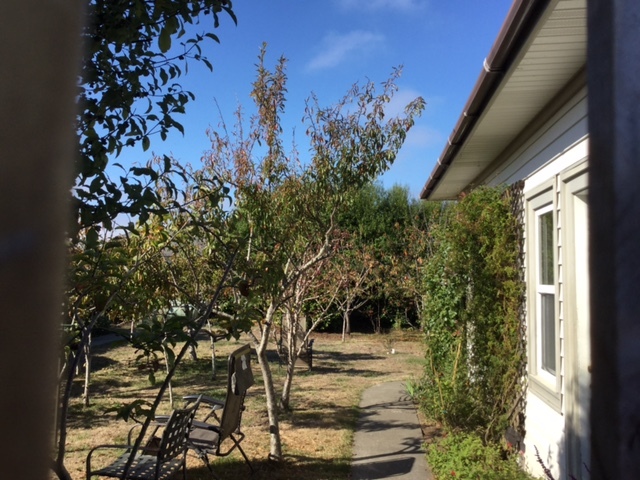 Wide lot configuration allows for the fruit tree orchard there and lots of usable space. 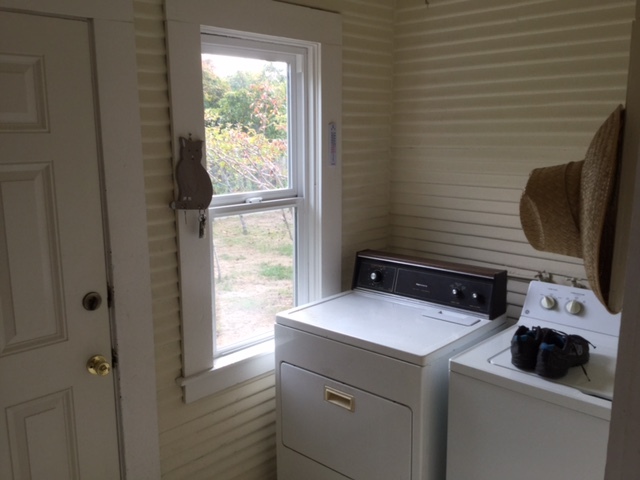 Oldtime detached garage, fully fenced yard, gracious brick front porch, forced air heat and more!